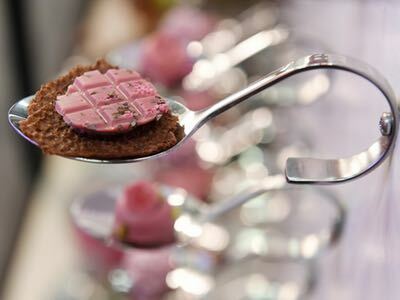 The Barry Callebaut Group has celebrated the opening of the Chocolate Academy in Beijing. The facility is the second of its kind in China. 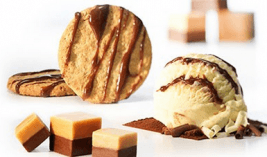 The new office and the new academy will provide better assistance to Barry Callebaut’s local customers with onsite training and application support. "As a global leader in the chocolate industry, serving food manufacturers and professional users of chocolate, we are excited about the great growth potential of China," said Ben De Schryver, President Barry Callebaut’s Asia Pacific. De Schryver said domestic chocolate production is increasing, and that the company has experienced double-digit growth in China over the last four years. "Our confidence in the future development of the chocolate market in China, together with the desire to better serve our Chinese customers, have prompted the expansion of our footprint and distribution network across China over the next few years," he added. 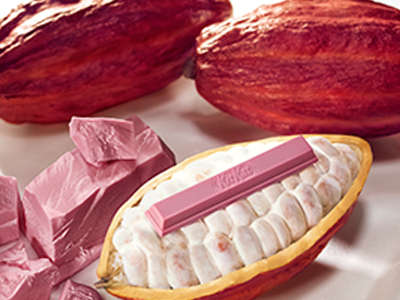 China has been a key target market for Barry Callebaut for over a decade. In 2008, the company opened a chocolate factory and a Chocolate Academy centre in Suzhou, followed by a relocation of the offices and the Chocolate Academy centre to Shanghai in 2010. The offices in Shanghai, which will continue to be the company’s head office in China, are currently being expanded. 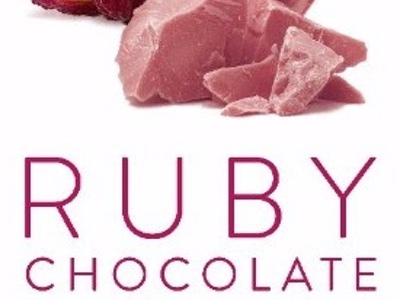 Barry Callebaut also chose Shanghai for the global launch of Ruby, the fourth type of chocolate, in 2017. 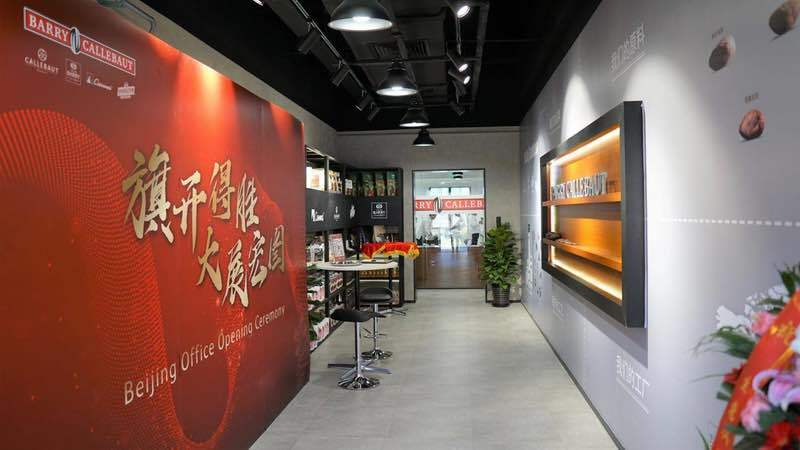 With the addition of the new Beijing office, Barry Callebaut China has increased its sales representatives in the Greater China region spanning Chengdu, Guangzhou, Hangzhou, Shanghai, Suzhou, and Taipei. The company has also extended its distribution network across 21 key- and second-tier multi-million cities in China including Chongqing, Dalian, Kunming, Nanjing, Ningbo, Tianjin, Xiamen, and Wuhan. Barry Callebaut’s second Chocolate Academy in Beijing joins existing 21 centres in the company's global network. 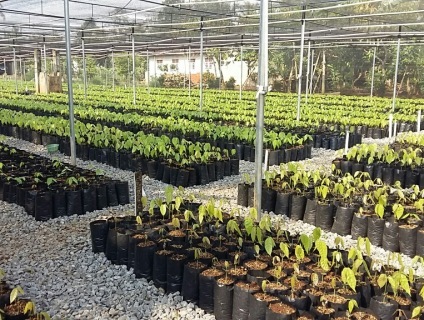 In the Asia Pacific region, Barry Callebaut operates nine chocolate and cocoa factories and employs more than 1,800 workers. In the last 12 months, the company has expanded its sales operations in Australia, Indonesia and also in the Philippines, in addition to its existing sales offices in India, Japan, Malaysia, Singapore, and Thailand. Its second chocolate factory in Indonesia is currently being built in Rancaekek, near Bandung.